Savoury Crackers or Sweet Cookies? The Zingiberi Bakery is an artisan bakery based in Herne Bay on the north Kent coast. We are a family business that hand bakes The Captain's Crackers & The Captain's Cookies. The Captain's Crackers are oaty, salty, peppery and packed with seeds. They should be enjoyed with your favourite cheese, chutney or what ever you fancy! 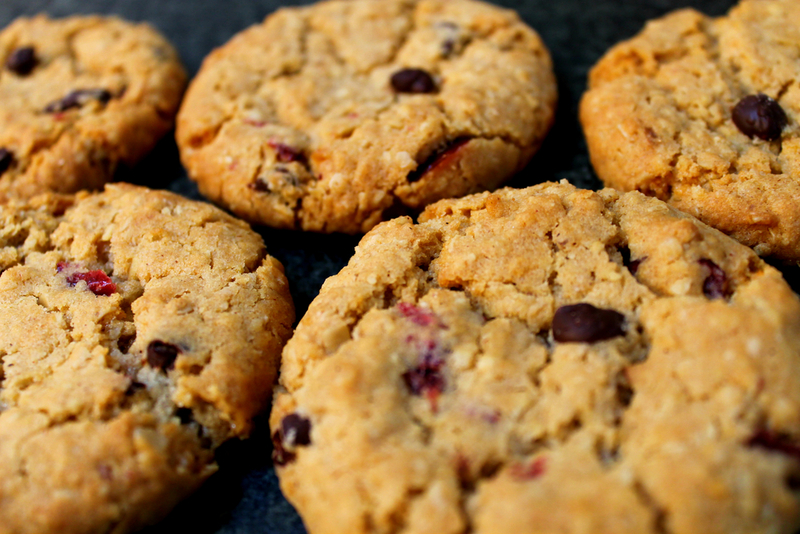 The Captain's Cookies are oaty, sweet and chewy. They are filled with chocolate, dried fruits and spices. To be enjoyed with tea, coffee or simply on their own! — Richard Corrigan, Chef and televsion personality.